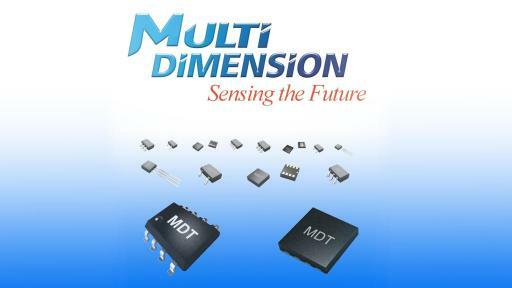 MultiDimension - MDT: Your Trusted Partner for Advanced Sensor Technology. MDT TMR900X series deliver superior noise performance. 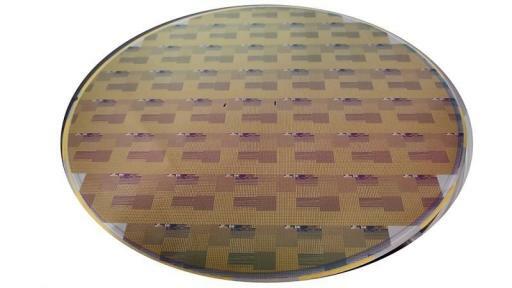 MDT produces MR magnetic sensor wafers or bare dies. PR Newswire, SAN JOSE, Calif. and ZHANGJIAGANG, Jiangsu, China, Jan. 18, 2016 – MultiDimension Technology Co., Ltd. (MDT) announced TMR9001/TMR9002/TMR9003 series, a new lineup of high-performance Tunneling Magnetoresistance (TMR) linear magnetic field sensors with ultra-low noise around 150pT/rtHz at 1Hz, ultra-high sensitivity at 300mV/V/Oe in an ultra-compact SOP8 package. They are best suited for high-end industrial sensor applications, biomedical sensor applications, and precision measurement of weak magnetic field or low current, metal object detection, non-destructive testing (NDT), magnetic communication, room temperature Magnetocardiography (MCG), etc. The TMR9001/TMR9002/TMR9003 sensors only dissipate 20 microWatt of power while operating under an applied voltage of 1V. 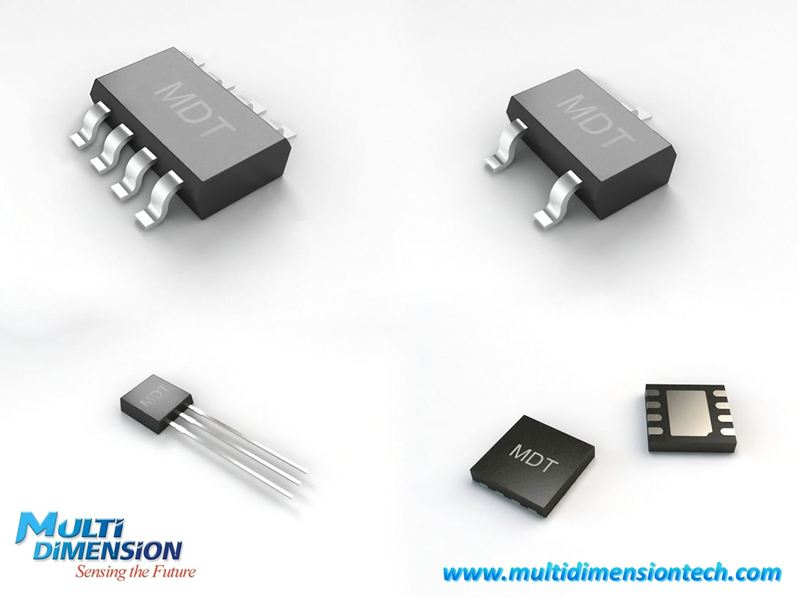 “MDT’s new high-performance TMR magnetic sensors offer the lowest noise and highest sensitivity of all semiconductor-based magnetic sensors, including Hall Effect, AMR (Anisotropic Magnetoresistance) and GMR (Giant Magnetoresistance). 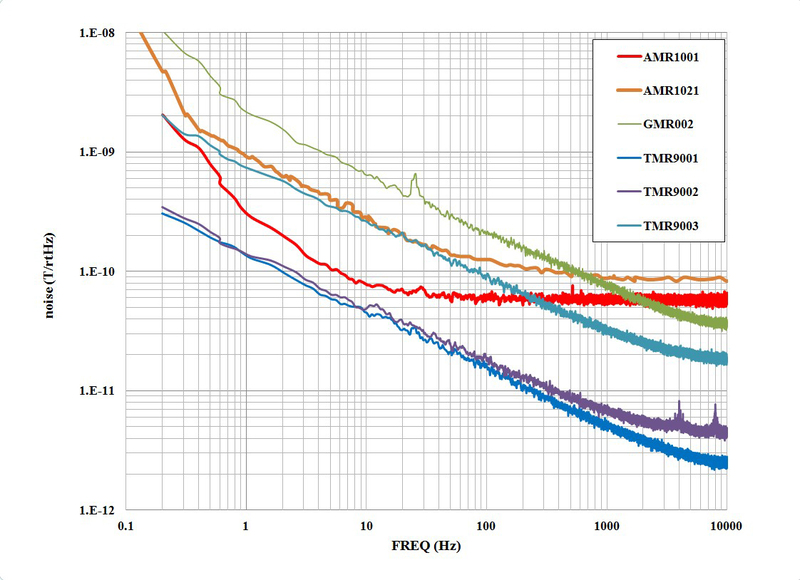 The superior noise performance overtakes the best low-noise AMR magnetic sensor on the market, in the entire frequency spectrum. 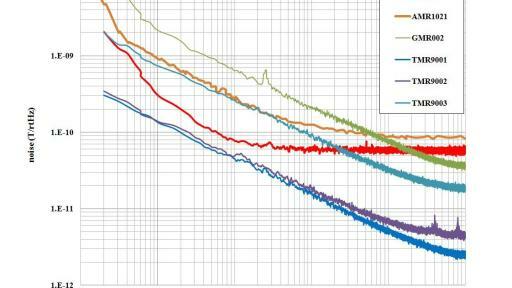 In the meantime, our new TMR sensors also set the industry record of the highest sensitivity, no need for Set/Reset function like an AMR sensor, allowing users to significantly reduce the complexity and cost of the front-end circuit.” said Dr. James G. Deak, CTO of MultiDimension Technology. MDT's MR magnetic sensors in standard or custom packages. 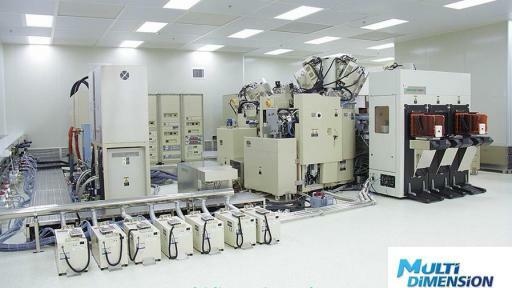 MDT's advanced MR sensor manufacturing facility: MR deposition tool. The TMR9001/TMR9002/TMR9003 series are in-plane TMR linear magnetic field sensors with most advanced sensitivity and low noise performance metrics in a compact form factor. Along with the existing TMR21xx series (large dynamic range), TMR25xx series (Z-axis sensing), TMR27xx series (high-sensitivity), and TMR29xx series (ultra-high sensitivity), MDT offers an all-inclusive product lineup of linear magnetic field sensors for a wide spectrum of industrial biomedical and commercial sensor applications, including precision measurement of weak magnetic field, current sensing, position and speed sensing, security monitoring, vehicle detection, e-compass, NDT, motor and fan control, magnetic communication, room temperature MCG and etc. 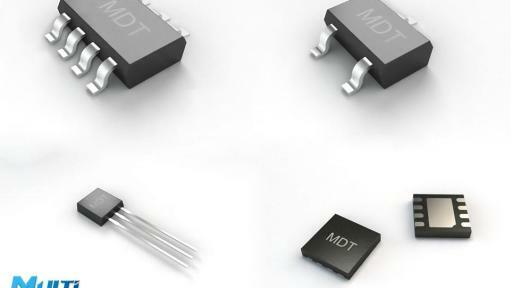 MDT is the first volume supplier of TMR sensors with multiple product portfolios. In addition to the TMR linear magnetic field sensors, MDT offers TMR magnetic switches, TMR angle sensors, TMR gear tooth sensors, and TMR magnetic image sensors. MDT also provides comprehensive service options including custom designs, foundry service, and IP licensing for TMR/GMR/AMR sensors. MultiDimension Technology was founded in 2010 in Zhangjiagang, Jiangsu Province, China, with branch offices in Shanghai and San Jose, Calif., USA. 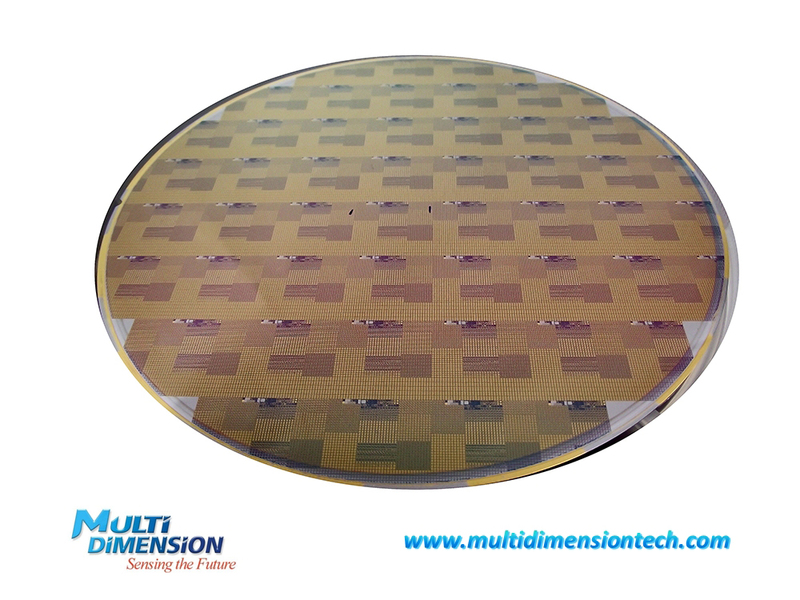 MDT has developed a unique intellectual property portfolio, and state-of-the-art manufacturing capabilities that can support volume production of high-performance, low-cost TMR magnetic sensors to satisfy the most demanding application needs. Led by its core management team of elite experts and veterans in magnetic sensor technology and engineering services, MDT is committed to creating added value for its customers and ensuring their success. 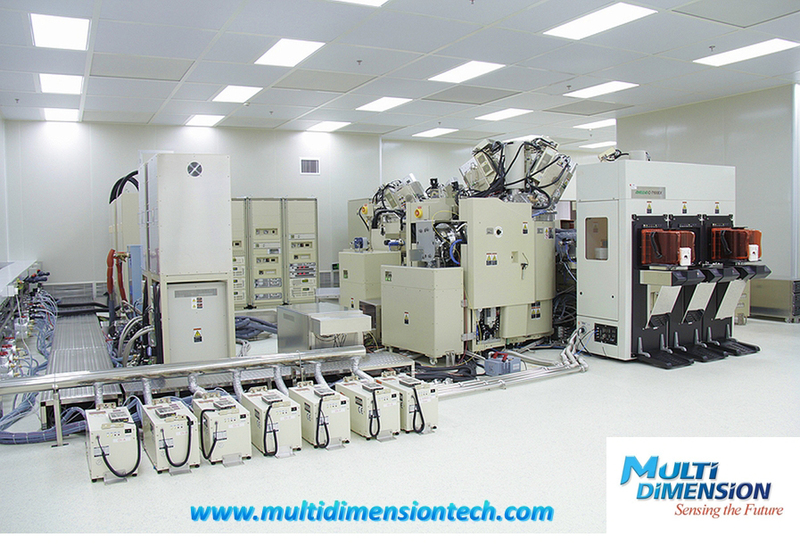 For more information about MDT please visit http://www.multidimensiontech.com.